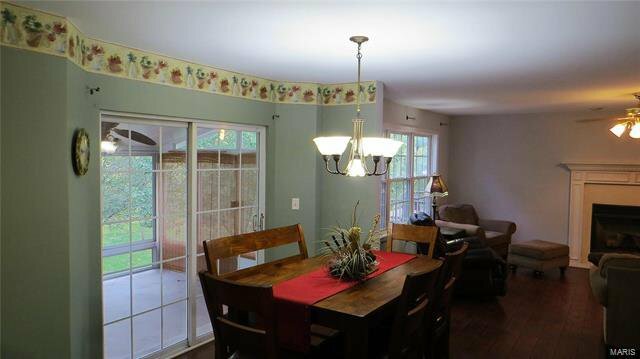 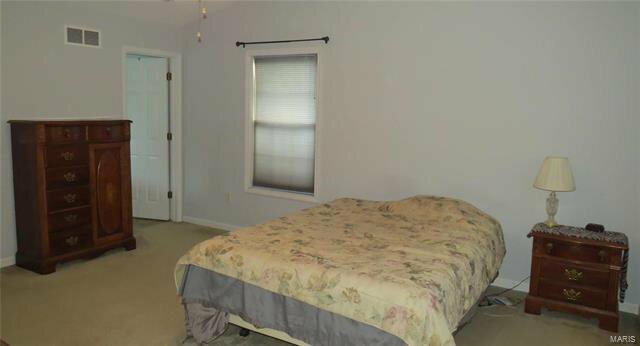 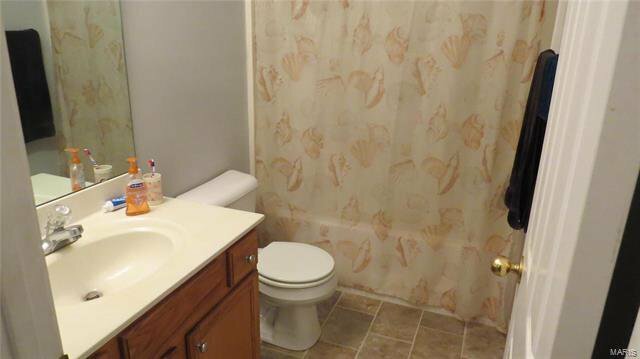 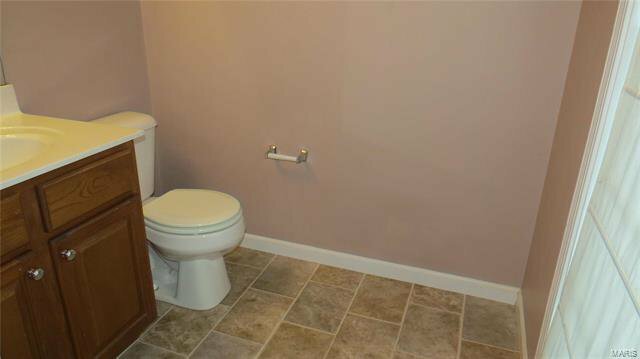 This 2 story, original owner home has been very well maintained. 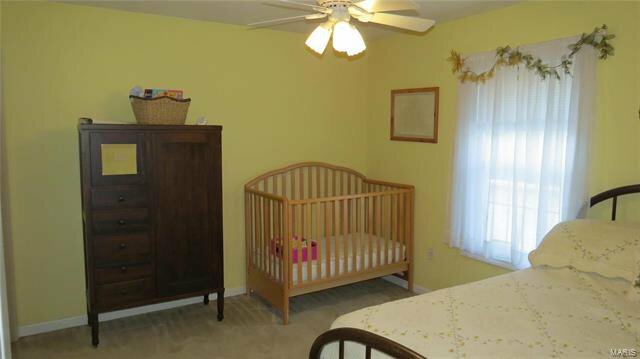 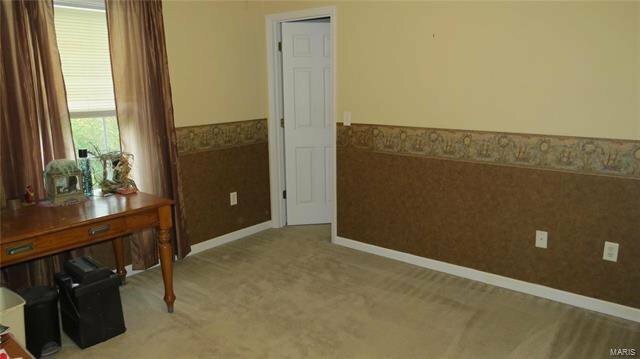 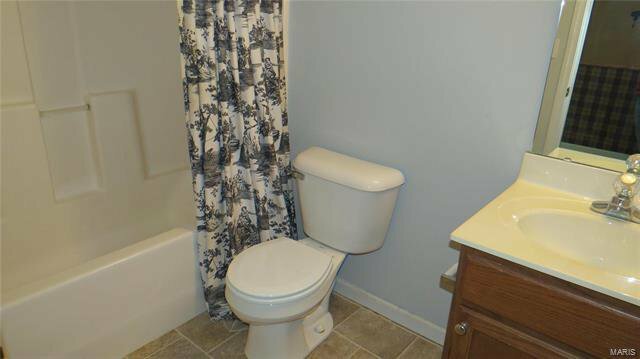 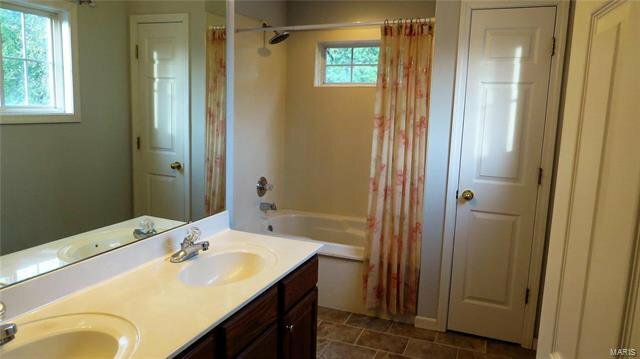 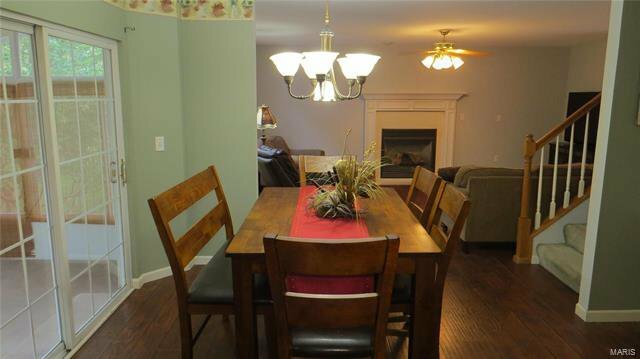 The home features 4 bedrooms that all have walk-in closets, 4 bathrooms that all have new flooring. 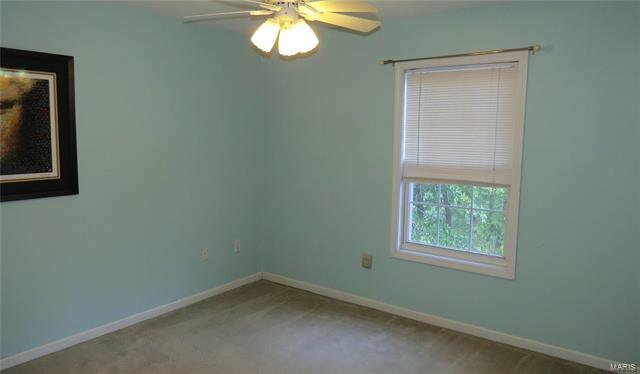 The main floor has an open floor plan and has new flooring as well. 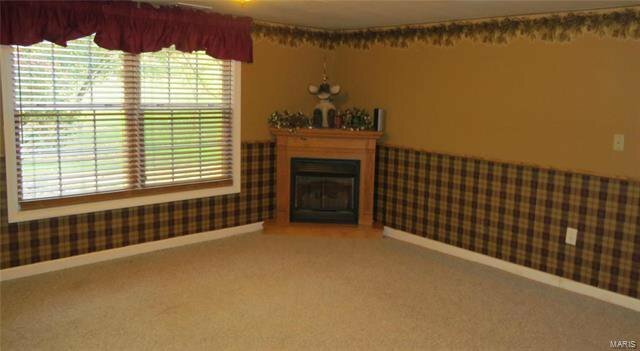 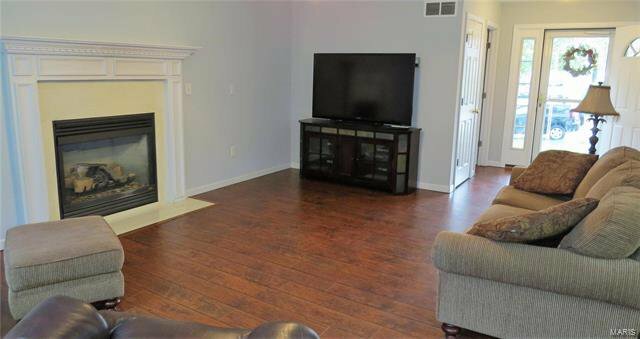 The spacious and airy living room has a gas fireplace and lots of windows to enjoy the lovely back yard. 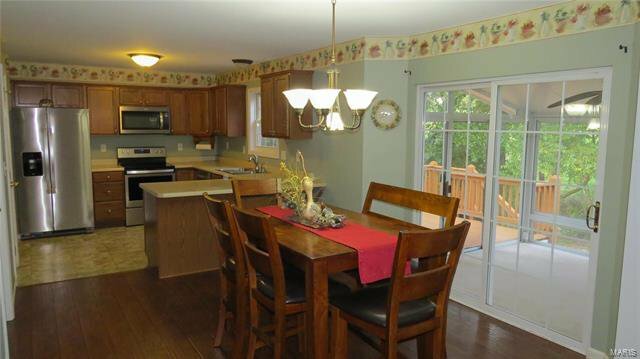 The kitchen/dining area has a built-in desk area along with 2 pantries. 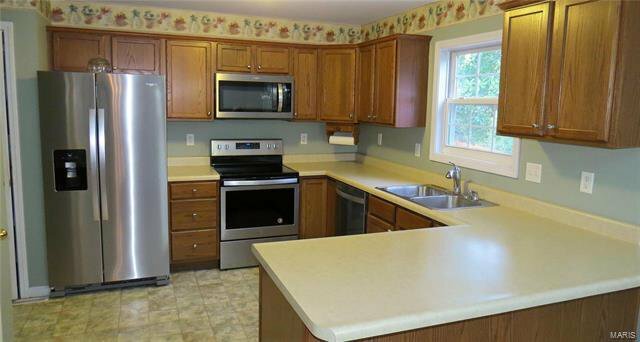 The kitchen appliances are all brand new and will stay. 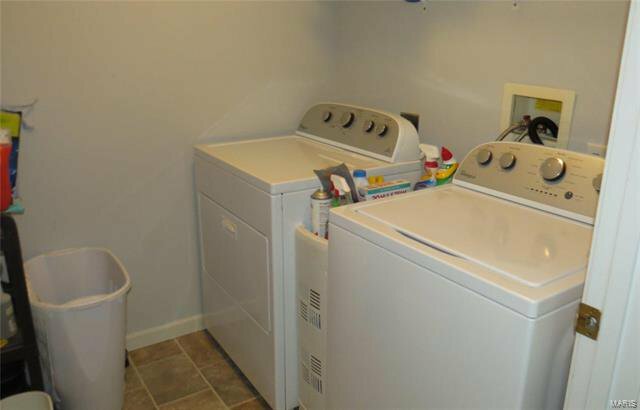 There is also a main floor laundry room. 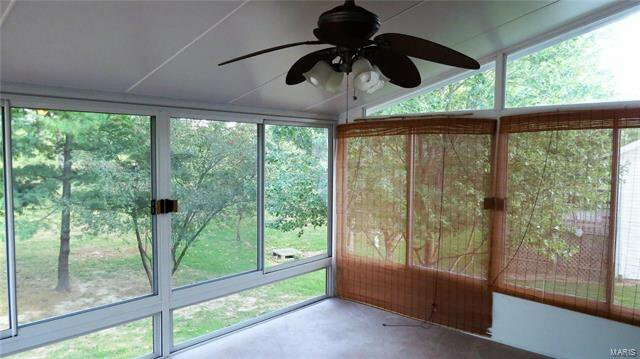 Off the kitchen is a lovely sun room where you can sit and enjoy all of nature's wonders. 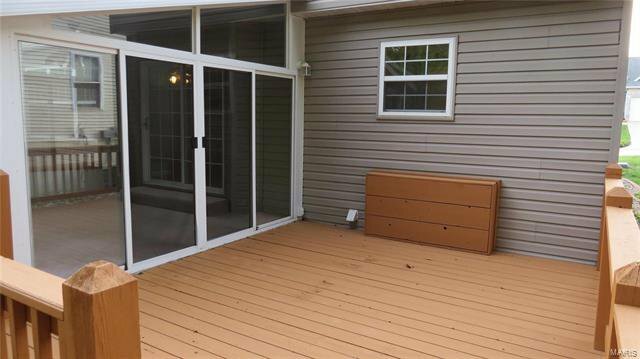 The lower level is a walk-out and is finished with a large family room equipped with another gas fireplace, a bonus room, a full bath and a storage room. 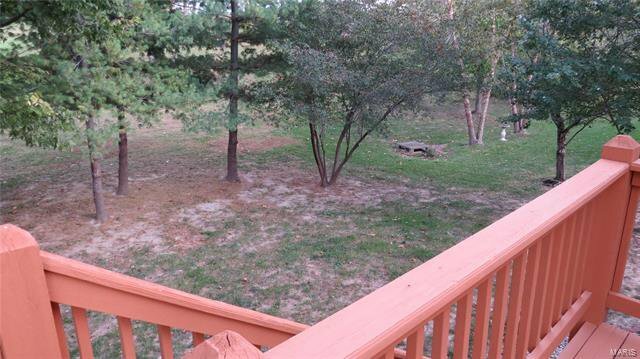 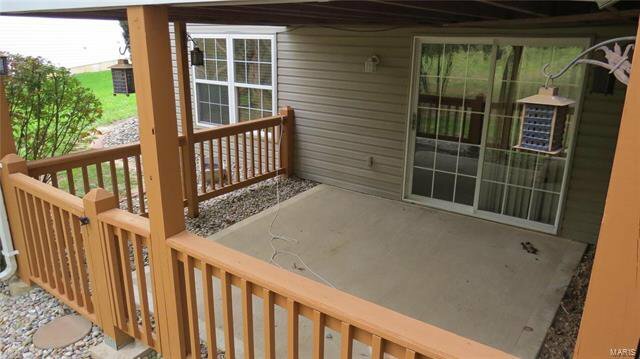 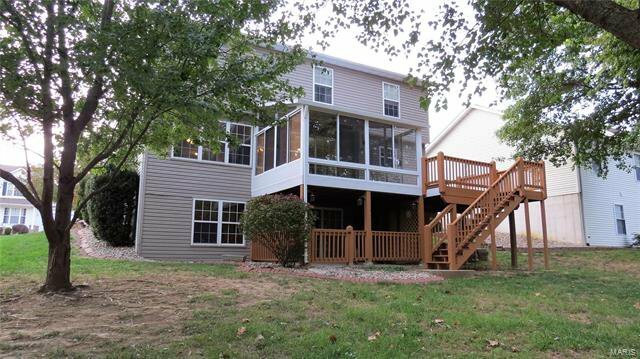 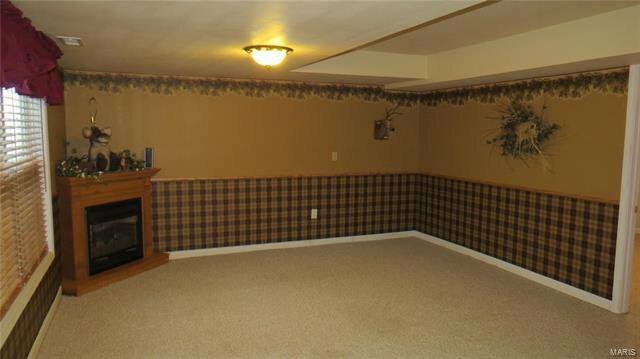 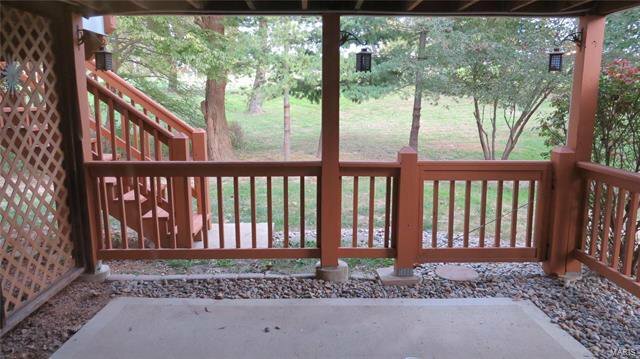 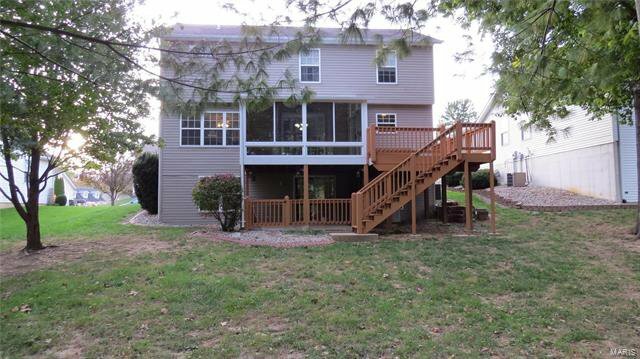 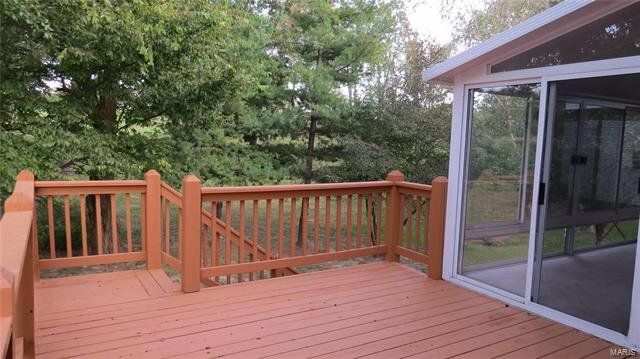 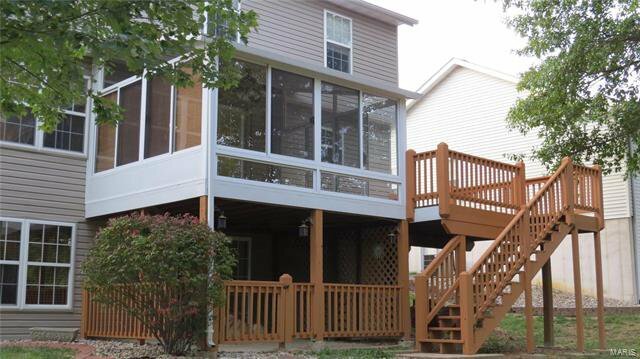 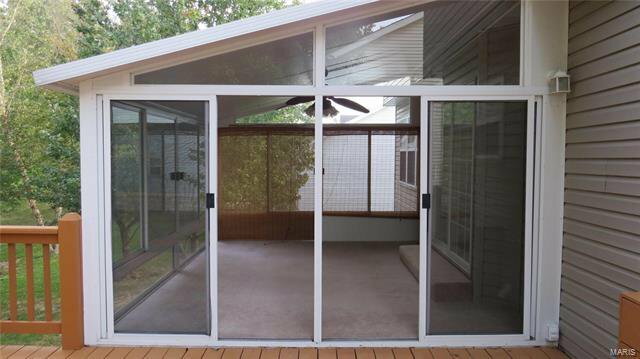 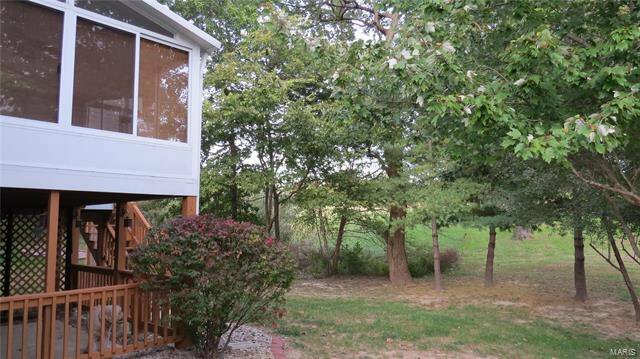 There is also a 2 car attached garage, a deck and a patio. 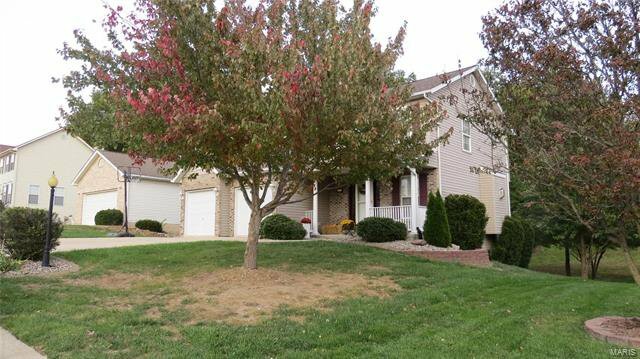 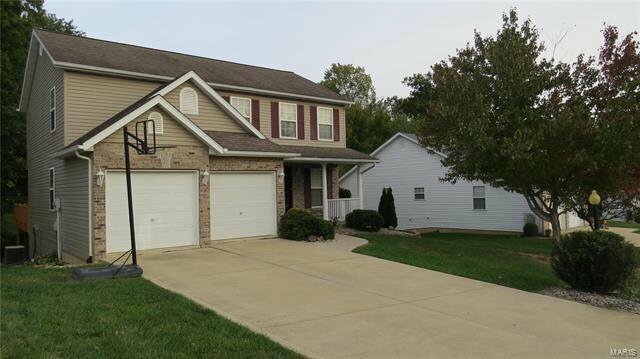 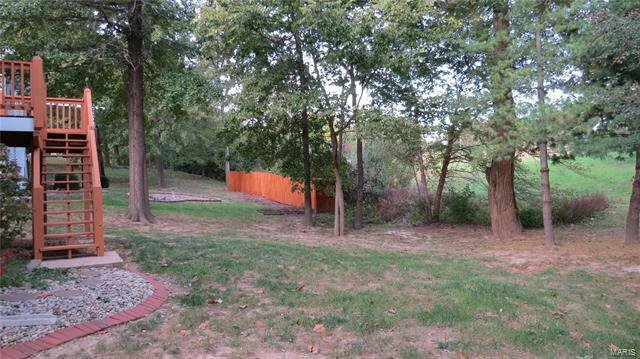 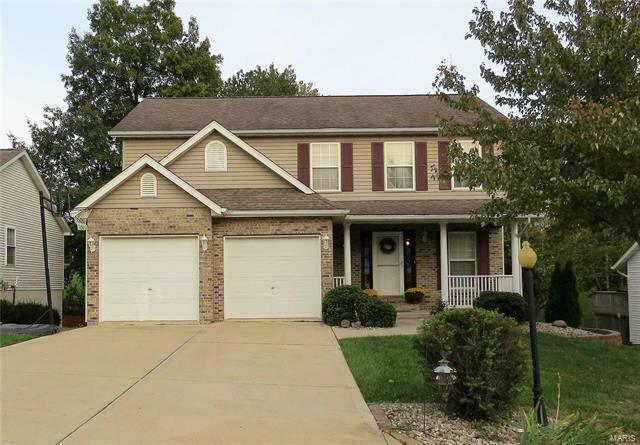 Don't miss out on this great family home situated in a great subdivision located close to Alton high school.